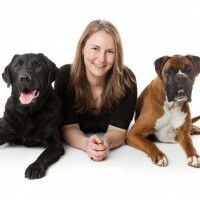 Dr. Kate Mornement is a Ph.D. qualified Applied Animal Behaviourist based in Melbourne. 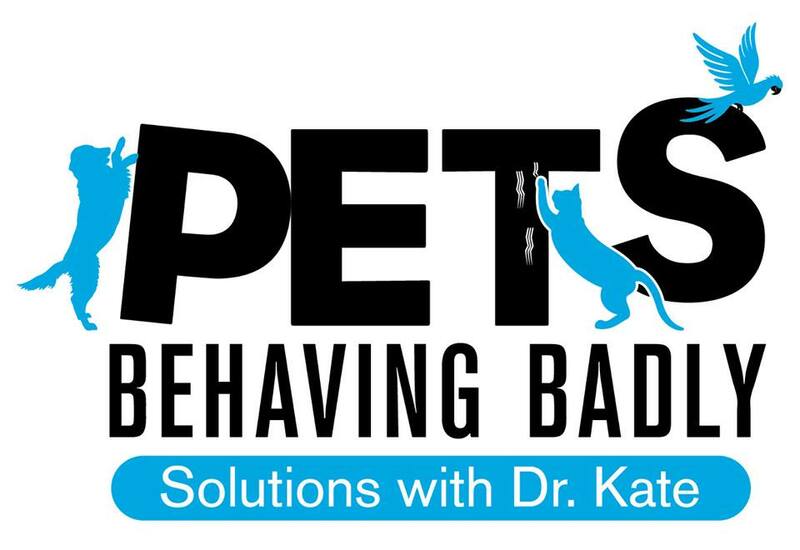 In 2004 Kate established her animal behavior consultancy practice; Pets Behaving Badly and has consulted pet owners experiencing behavioral difficulties with their pets ever since. Kate also works as an expert witness in dangerous and menacing dog matters, assessing the behavior and temperament of the dogs involved. She is an Associate Editor of Pet Science; a new open access journal which publishes the latest research on pet behavior. Kate is an invited speaker at conferences and pet-related events write for several magazines and is regularly sought by media for comment and interviews regarding animal behavior. A strong advocate of science-based positive reinforcement training and ongoing education, Kate has been fortunate to learn from some of the world’s most respected animal trainers including Steve Martin, Ken Ramirez, Barbara Heidenreich, Terry Ryan and Dr. Susan Friedman. CLICK HERE for a link to Kate’s website – Pets behaving badly. 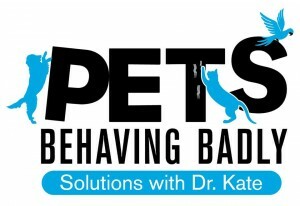 CLICK HERE for Dr. Kate’s Pets behaving badly Facebook page. Own consulting business, kind and empathetic attitude toward children and laypersons, professional learning, PhD, children… ?